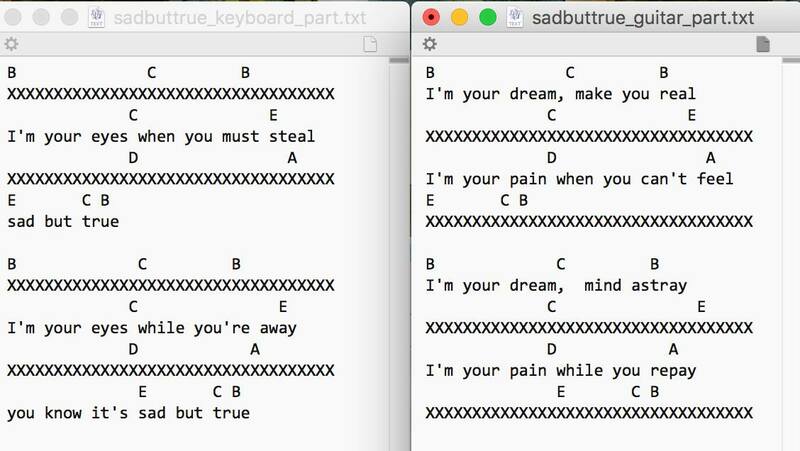 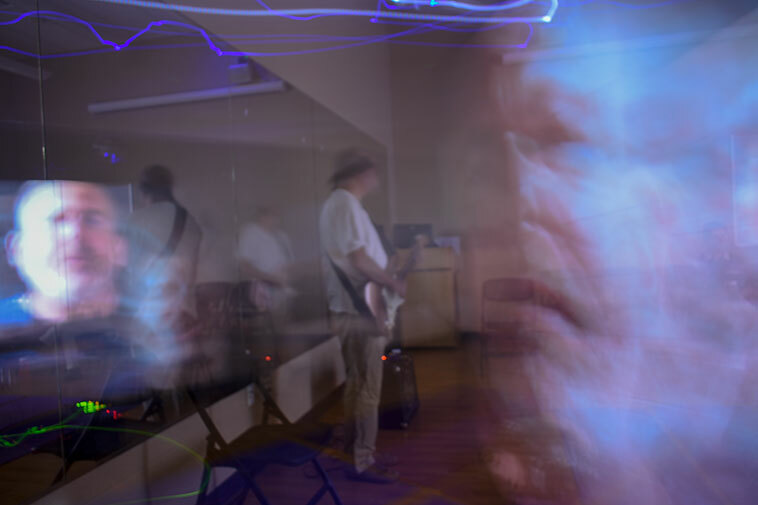 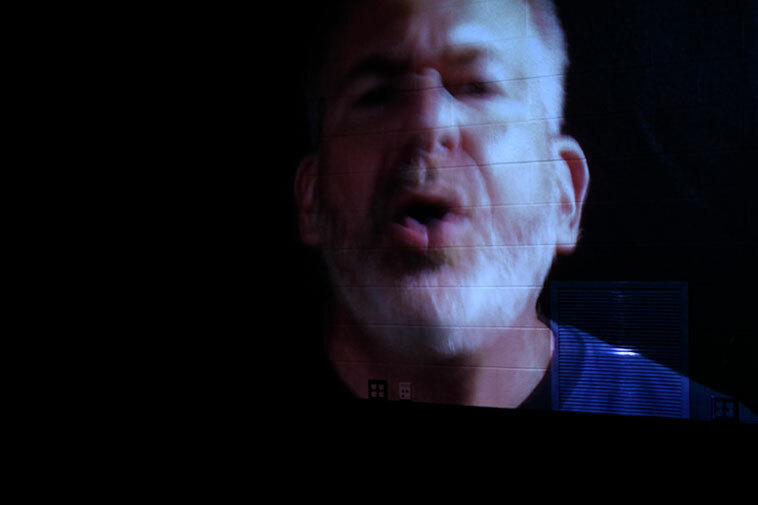 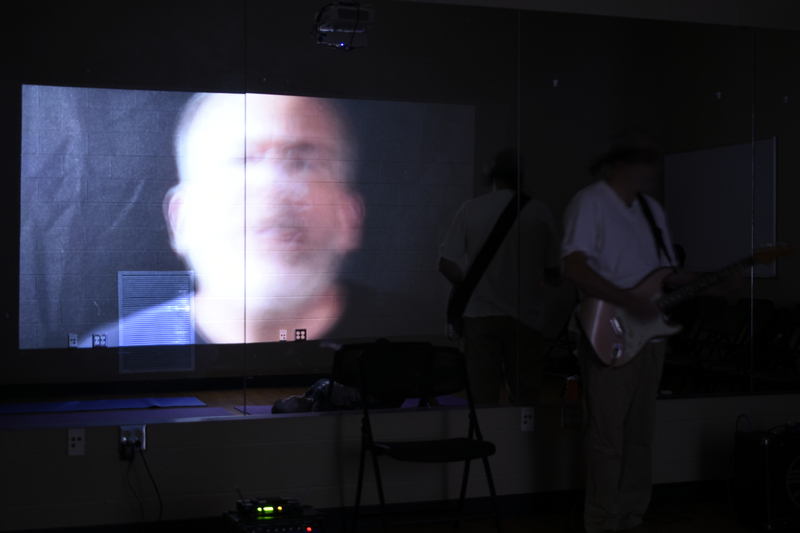 Curt Cloninger sings the chorus of the Metallica song "Sad But True" as a call-and-response duet with his pre-recorded and projected self for 8 1/2 hours without stopping. 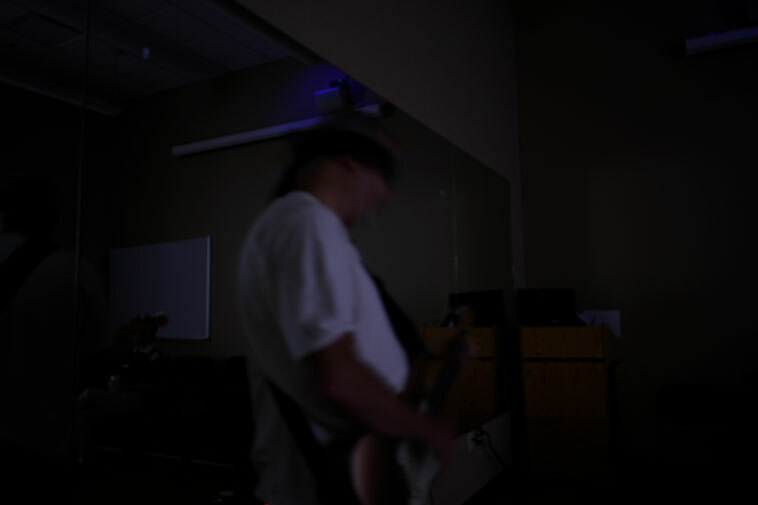 His live self is blindfolded, singing, and playing an electric guitar. His projected self is unblindfolded, singing, and playing a Rhodes electric piano. 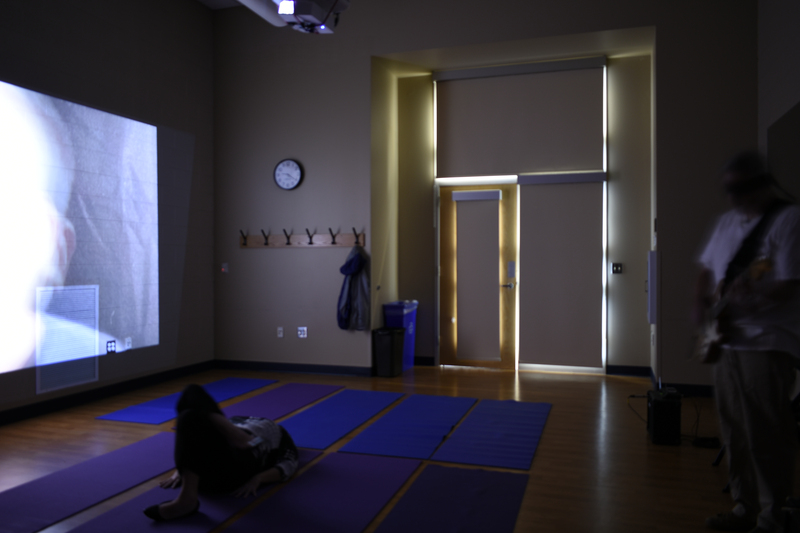 Performed at the 10th Black Mountain College Museum + Arts Center ReVIEWING Conference on 29 September 2018, 9am - 5:30pm.